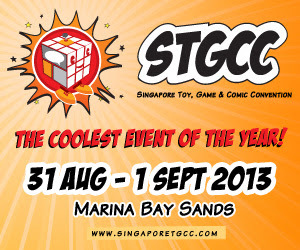 Andrew Bell At STGCC - Get Your Android Figures Signed! 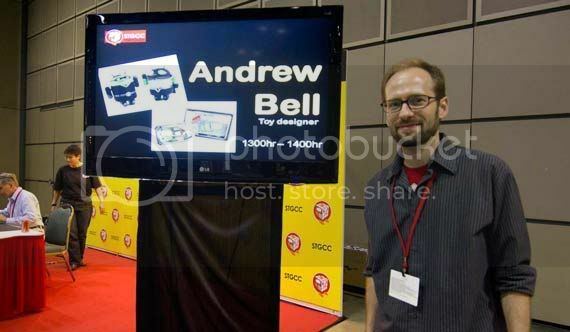 Toy Designer and weird creatures enthusiast Andrew Bell is here at the Singapore Toys, Games and Comic Convention! Working hard and signing autographs for everybody who's willing to wait a couple of hours just to get their very own customized Android Figure or get a caricature out of simple lines you can draw on a blank card. 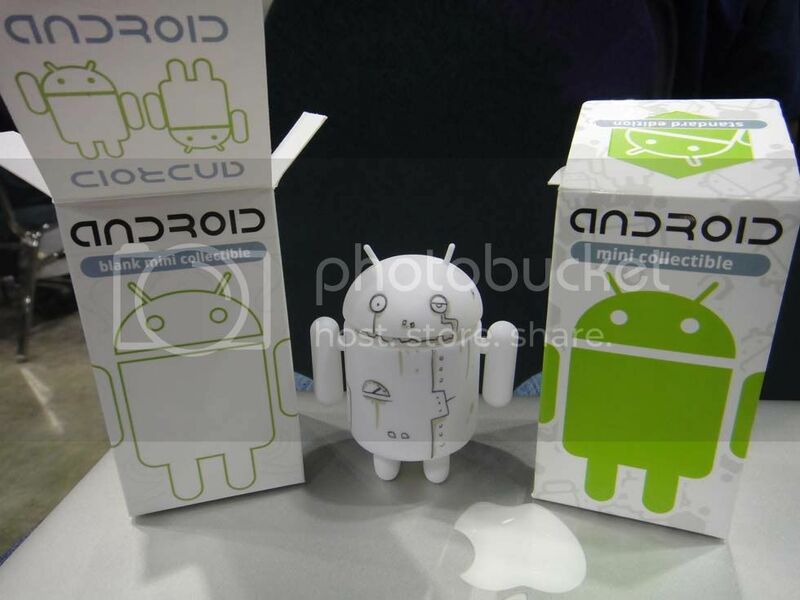 I'm just so happy that I finally got a couple of Collectible Android Figures! Andy's a genuinely nice guy with overflowing love for his craft. 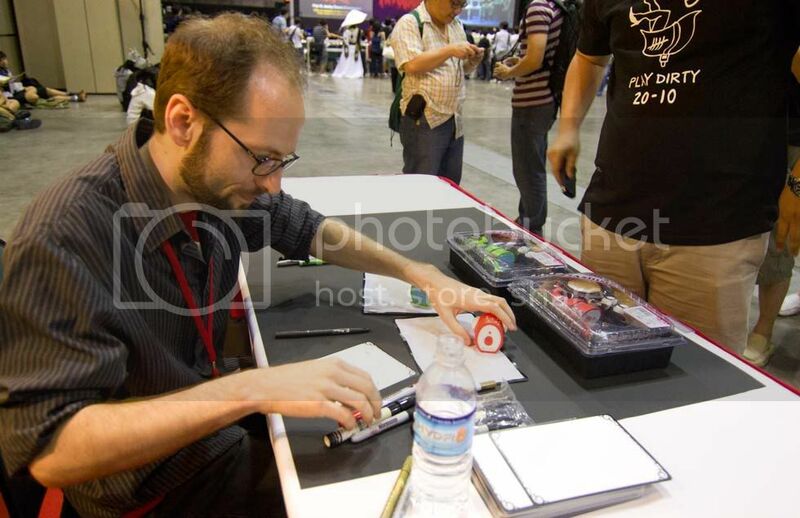 If you want to have him sign or draw something for you you can still catch him at day 2 of STGCC! For now you can go ahead and check on the break to see what he's made for us and a couple of his stuff you can grab here at STGCC 2011.